We all love the glowing results that sonic cleansing gives us, but did you ever stop to think about the brushes? Even if you clean them regularly, these exfoliating tools can be a breeding ground for bacteria. (Ick!) But not with Soniclear by Michael Todd ($150), the first-ever sonic skin cleansing brush with built-in antimicrobial protection. This ensures your skin is truly clean and enables better absorption of skincare products. 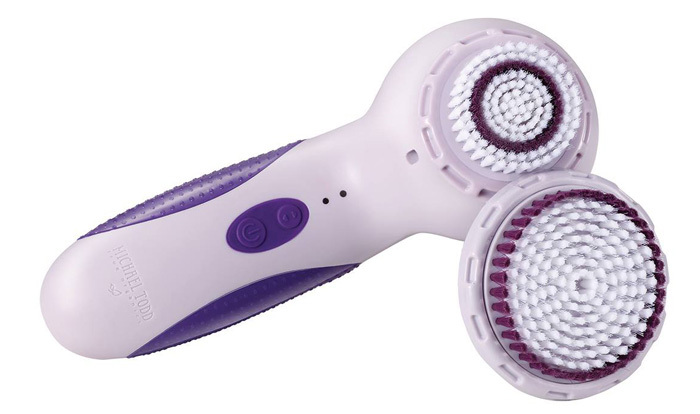 What’s more, the Soniclear includes face AND body brushes, so you can have that spring glow from head to toe! We all know green juice is great for your skin, but it’s time for a little color change, don’t you think? 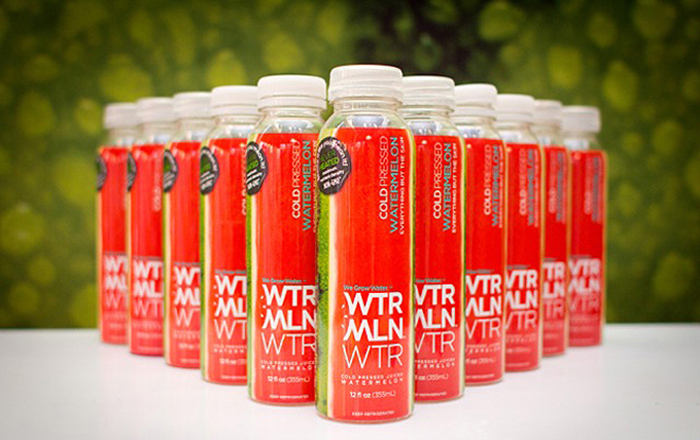 Wtmrln Wtr is straight-up 100% cold-pressed (and 100% delicious) watermelon with no added water, sugar, anything! Full of anti-inflammatory and antioxidant health benefits, this refreshing red fruit is rich in skin-enhancing vitamins A and C, plus its high water content hydrates your body, resulting in healthier-looking, radiant skin. I’ll drink to that! 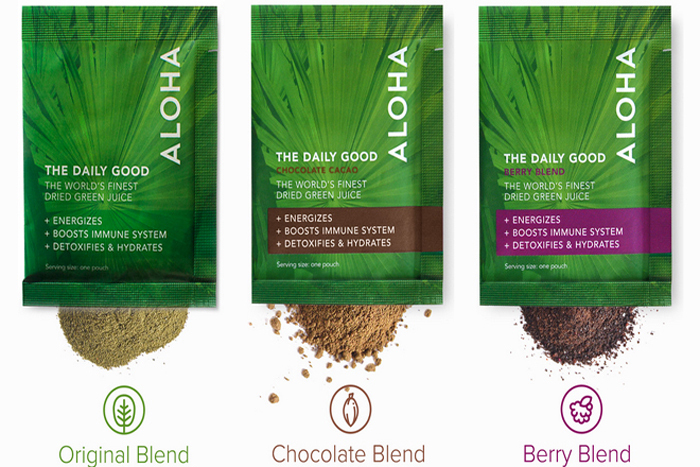 One of the best ways to improve your skin is from the inside out and ALOHA Daily Good Greens tiny powder packets are loaded with skin-saving superfoods. You may not have the time or the cash to hit up your favorite juicery every morning, but you can get a pack of ALOHA’s renowned “green juice on the go” at a fraction of the cost ($19 for a six pack or $45 for a 15 pack). Stir in water, sprinkle in breakfast or blend into a smoothie to hydrate, energize and detox. The pouches come in green, chocolate (my fave) and berry blends and I love that they are 100% vegan and free of gluten, artificial colors, flavors, sweeteners or additives. For brighter, more hydrated-looking skin look no further than ME! Bath Advanced Body Care. These first-of-a-kind products feature patented cell-regenerating ingredients that are anti-aging yet gentle enough to use every day. 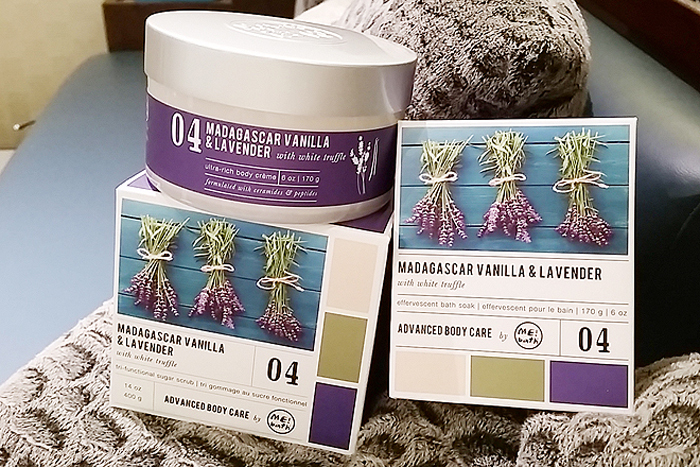 There’s a whole selection of body scrubs, creams and treats like the Tri-Functional Sugar Scrub ($40), Rejuvenating Body Lotion ($30) and Ultra-Rich Body Creme ($38) with fragrances so good you’ll wish you could eat them! 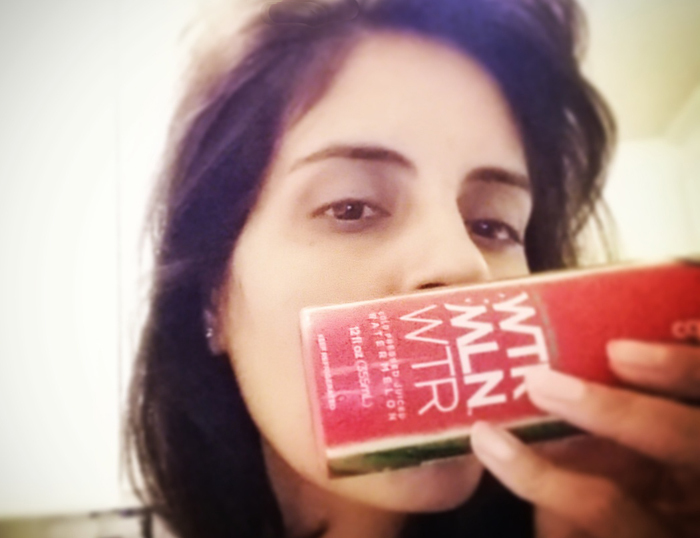 (I can’t get enough of the Madagascar Vanilla Lavender with White Truffle.) You can find the line nationwide at Nordstrom Spas and if you really want to pamper yourself, try the ME! Bath spa treatments at The Ritz Carlton Marina Del Rey. You’ll be glad you took some ME time!